People use orthotics to reduce pain, improve support, stability, co-ordination and comfort, and – at times – to improve shoe fit. 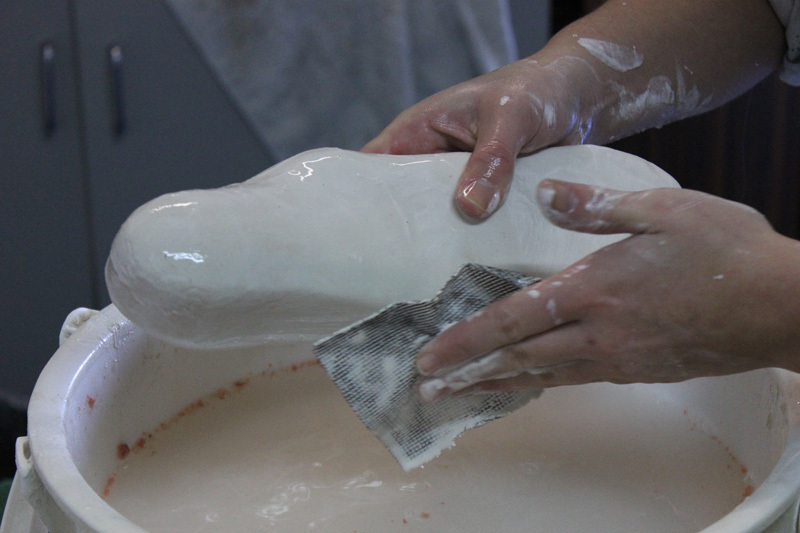 At Happy Feet Pedorthics, we make accommodative and Sensomotoric® orthotics using a variety of materials. 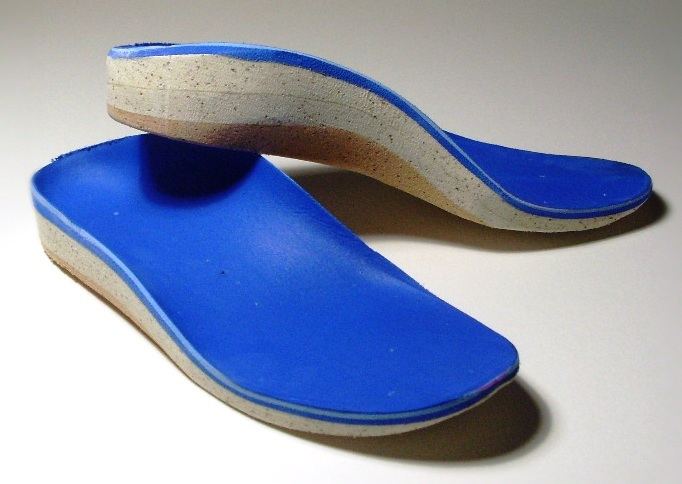 We help our clients make a plan for shoes that can be worn with orthotics, if required. At Hapyfeet Pedorthics many people benefit from orthotic therapy, beginning with good pedorthic footwear. Cushioning, support and offloading are the primary features of accommodative orthotics. We use up to eight choices of materials specifically selected to meet a client’s foot health needs. At hapyfeet pedorthic footwear brings improvements, with the additional help of orthoses. Sensomotoric® orthoses are orthotic devices that use the body’s proprioceptive system. Sensomotoric® orthotics stimulate the body with help from the neuromuscular system to correct repeated movements. They improve the coordination of walking, aim to improve foot function and can also provide improved balance. Modifications can be the final step between a great and excellent pedorthic footwear fit. Leg length difference shoe raises, rocker soles, wedges, velcro conversions, long opening shoes, buttresses, flares, and relasting are just some of the modifications that we can make at happy feet Pedorthics. At happy feet making a pedorthic recommendation can also require some ‘magic’ to provide a pedorthic solution. Shoe repairs help maintain improved health outcome goals and bring increased value to the initial pedorthic footwear purchase. 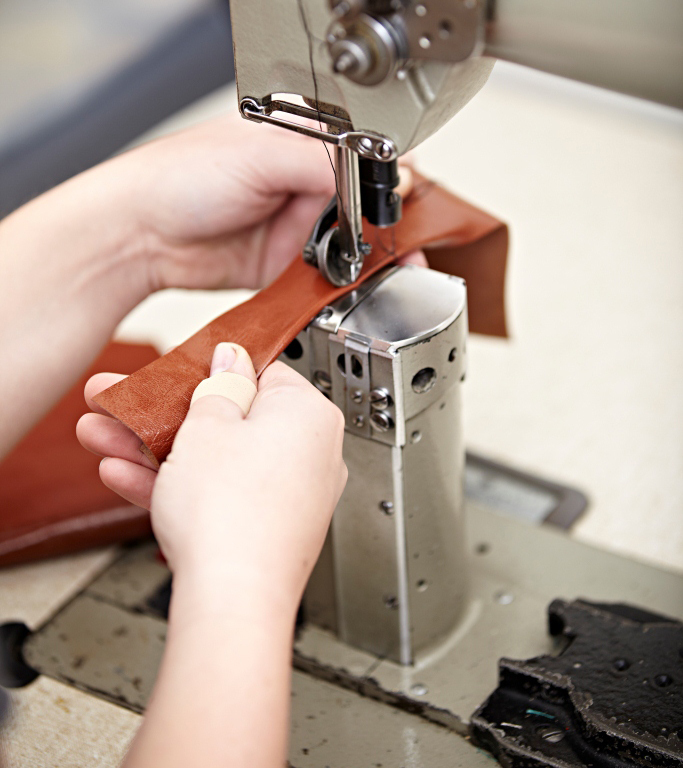 At heels, full soles, velcro strap replacement and back heel linings are among the repairs we make to maintain your shoes.